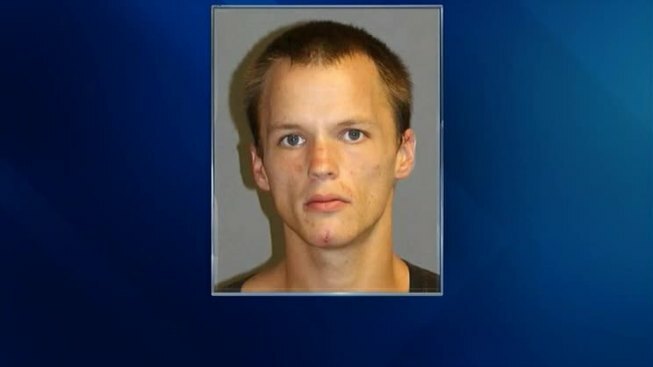 A New Hampshire man is facing multiple charges after he was arrested in Massachusetts. Police say 28-year-old Maurice Dejesus was wanted in connection with an armed robbery in Hudson, New Hampshire, on Saturday. Dejesus is also accused of striking a Nashua police officer in the arm and nearly hitting another with a vehicle, then taking off on Tuesday. He was taken into custody by Gronton police in Massachusetts after a police pursuit later that same day. It's not clear if he has an attorney.